Key West (Spanish: Cayo Hueso) is a fabulous island and city in the Straits of Florida on the North American continent, located at the southwesternmost end of the roadway through the Florida Keys in the state of Florida. The tropical island is nearly 4 miles long and 1 to 2 miles wide, with a total land mass of 4.2 square miles. Duval Street, its main and iconic street, is 1.1 miles in length in its 14-block-long crossing from the Gulf of Mexico to the Straits of Florida and the Atlantic Ocean. Duval Street is lined with shops, bars, restaurants, art galleries, live entertainment, and many other points of interest. The island is 3,370 acres in area. Key West is about 90 miles north of Cuba at their closest points. The city of Key West is the county seat of Monroe County. The city boundaries include the island of Key West and all or part of several nearby islands. Key West is the southernmost city in the contiguous United States and the southern terminus of U.S. Route 1, State Road A1A, the East Coast Greenway and, before 1935, the Florida East Coast Railway. Key West is 129 miles southwest of Miami by air, about 157 miles by car, and 106 miles north-northeast of Havana. Key West is a popular port-of-call for many passenger cruise ships. The Key West International Airport provides airline service. Naval Air Station Key West is an important year-round training site for naval aviation due to the tropical weather, which is also the reason Key West was chosen as the Winter White House of President Harry S. Truman. The central business district is located along Duval Street and includes much of the northwestern corner of the island, which is often referred to as Old Town. PLEASE Click Here for the Current Key West Weather! 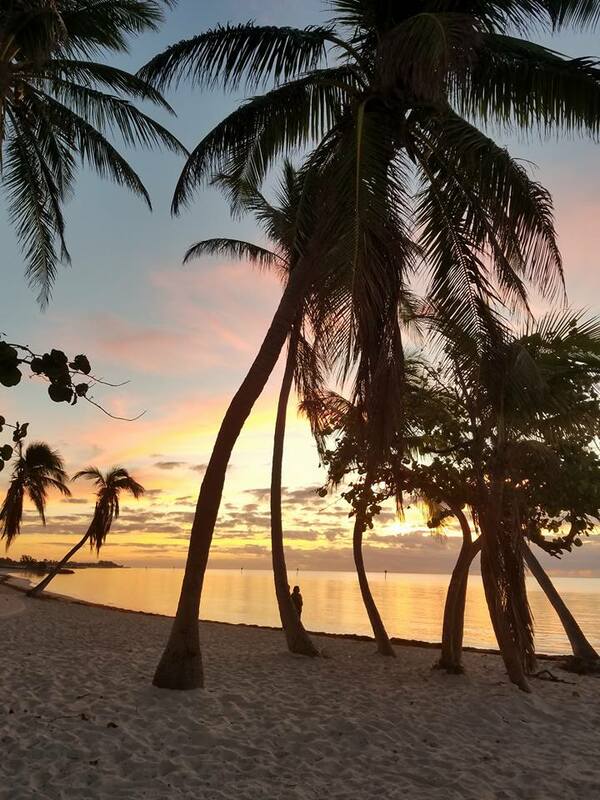 When you move or relocate to Florida and the Florida Keys, you will begin enjoying life so much more than you ever have before!